Publicis Groupe has today agreed to acquire data marketing company Epsilon for a total cash consideration of $4.4bn (£3.36bn), making it one of the marketing services industry’s biggest ever deals. Epsilon, which generated revenues of $2.2bn in 2018 (down 4% year-on-year), is owned by Alliance Data Systems Corporation, and as well as acquiring the Epsilon business Publicis has announced that it is now entering into a strategic partnership with Alliance Data’s remaining business. Arthur Sadoun, chairman and chief executive of Publicis Groupe, said the results were "in line with expectations, confirming our take on what we anticipate for the year". 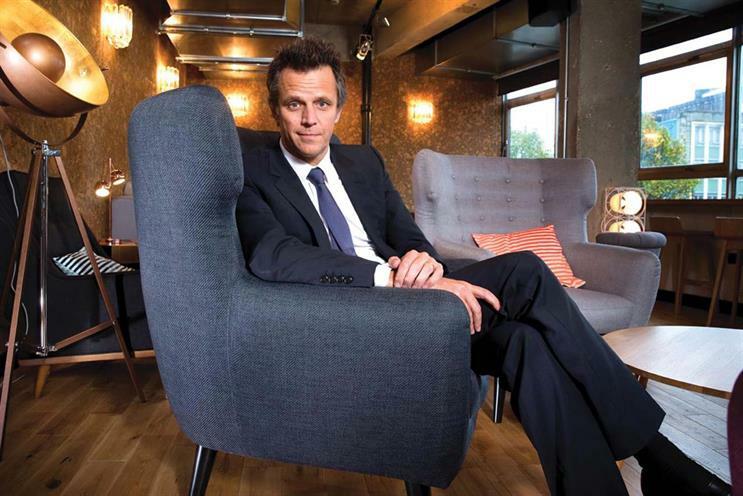 Sadoun told Campaign that when news leaked that Publicis was in talks to buy Epsilon, "many of our clients came to us to say this would be a game-changer for us, and that was very reassuring." The leak at the beginning of this month initially sent the Publicis share price dipping to around 45 Euros, it’s lowest point since 2012. Sadoun admitted: "Everyone will question our ability to integrate a business this big but we’ve learned from our experience with Sapient how to bring businesses together. Epsilon is much closer to our core marketing services business than Sapient and we’re very confident we can integrate it really well." Sadoun said he expected the deal to be finalised by the beginning of the second half of the financial year and that then Epsilon would sit "at the core of the Groupe, a standalone business working with all of our group companies". Around 97% of Epsilon’s business is focussed on the US but the plan is to expand the business internationally, under the leadership of existing CEO Bryan Kennedy, once the deal is finalised. In announcing the deal, Sadoun has also been keen to stress that it is designed to enhance the value of creativity. "This is will boost our creative product and dynamic content with incredible human insights. But you can have all the data in the world and all the technology in the world but what brings emotion is the creative idea and that’s still at the core of our company." In a video to all Publicis Groupe staff sent today (Sunday) Sadoun said: "Today is a very important day for Publicis Groupe, actually maybe one of the most important in our history". He concludes: "At the moment, systems integrators are buying creative companies to actually advance their own agenda. We are taking a stand for our industry, for our people and for creativity."